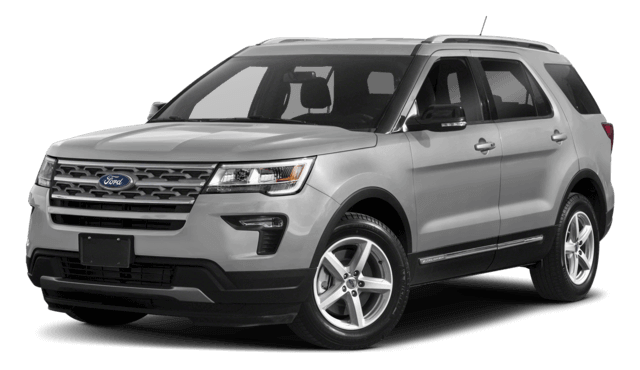 Between the Chevy Traverse vs. Ford Explorer, the Chevy Traverse specs simply have more to offer drivers in the Waukegan and Gurnee area. 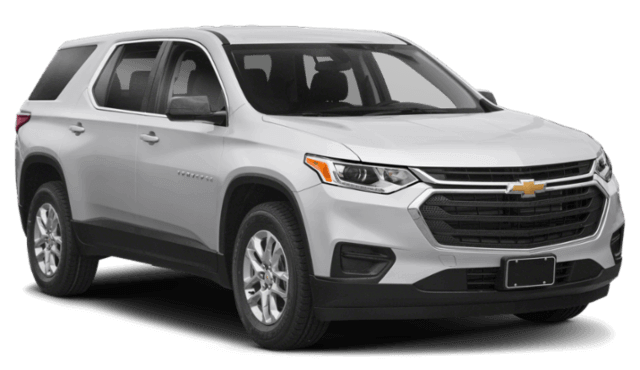 Both utilize a 3.5L V6 under the hood, but the Chevy Traverse specs are more efficient with up to 3 extra miles per gallon on the highway. That efficient engine leads to major fuel savings within a year of travels. Plus, the Traverse has a smoother 9-speed transmission as a standard feature. The Explorer only has a 6-speed to offer. The Chevy Traverse is also more spacious in both passenger and cargo capacity. If you have a larger family, you might appreciate the 8-person seating capacity available on the Traverse compared to the 7-seater Explorer. And if you are a heavy packer, then you’ll be thrilled by the 98.2 cubic feet of space to utilize in the Traverse – over 15 cubic feet more than the Explorer! Finally, between Chevy vs. Ford, who has the better warranty? Not only does Chevy offer an additional year in corrosion coverage, but Chevy also offers a complimentary maintenance plan. That means you’ll have 2 years and 24,000 miles to take advantage of oil changes, tire rotations, and more for your Traverse. The Ford Explorer doesn’t offer this at all. 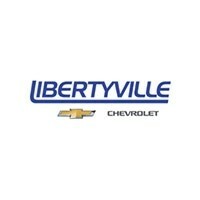 Overall, the Libertyville Chevy SUV comparison declares the Chevy Traverse the winner!